Big thank you to Smith Publicity for our copies in return for our honest reviews. Heartbreak isn’t the only thing she has to survive. Online dating seems the perfect distraction for Boston social worker Penny Wade as she tries to forget her painful past. 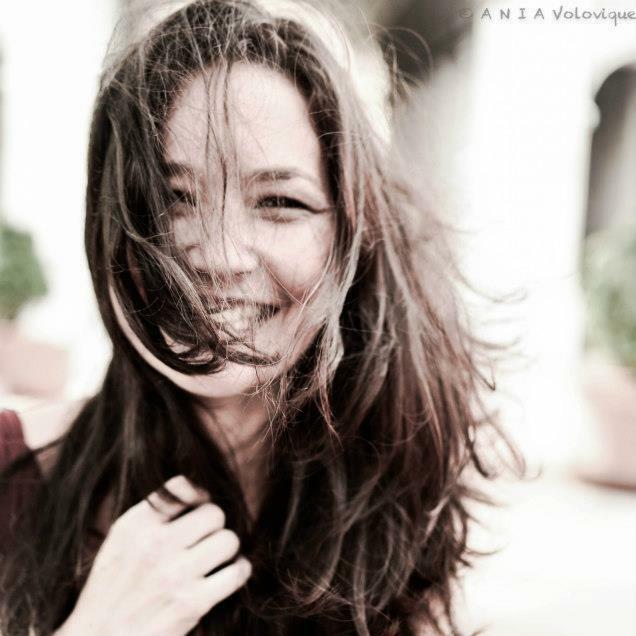 After a string of disastrous first dates, she finally meets a man and tumbles into love. But digital dating turns deadly when a killer scans profiles to select his targets. 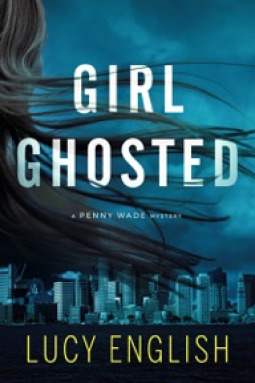 Penny must unravel the secrets lurking behind the men she meets before she’s “ghosted” for good. Boston social worker, Penny, is desperately trying to find Mr. Right through an online dating app. After numerous (and somewhat comical) first dates, she finally finds someone who seems normal, happy and potentially "the one". But a killer is out there and it seems she needs to figure out who ti is before she becomes a victim herself. This was quite the interesting premise as in this day and age, what single person hasn't used an online dating app? I've tried miserably a couple of times and will likely NEVER go back, but I've seen great success stories with friends of mine. Sometimes it's just in the person, timing and good old fashioned luck! But I digress.... having this premise including a murder mystery? Sign me up! One issue I had is that while the premise gives you the impression we are focused on this killer, I felt that this mystery was more of the sub plot than the main story. Most of the story, in my opinion, was focused on her social work case and her helping Ashley and her two kids. I didn't mind this at all though as my degree is in social work so I could understand and empathize with what Penny was working with - within the system and how sometimes the system just doesn't help due to overloading of cases, lazy case workers, etc. etc. Due to this understanding, I was captivated by this story and was intrigued with the detailing the author had in this field of work. There were certain sentences that made me scratch my head as well: "The nurse was old, lanky and excessively white." For some reason this sentence just stood out to me and I wasn't sure if the author was stating this nurse's clothing and accessories or whatever made her excessively white or if she was talking about her ethnicity. I hope it's more clear in the final cut of the book. The ending did feel a bit rushed after the build up throughout the book. I was hoping for a little more exploration into the murder part of the book as most felt focused on the case work as I said. Overall, this is definitely a good read for the lighter side of a mystery novel. If you like case work studies within the social work field then I think you will enjoy this book. I felt a connection with the kids Penny was trying to help and this part of the story really saved the book for me over all. 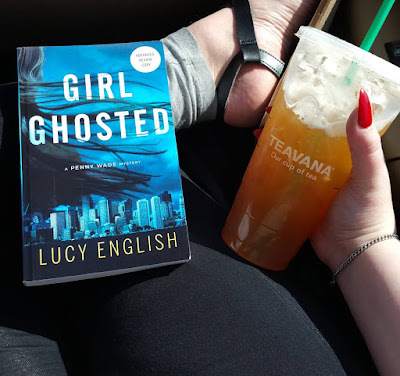 When reading the synopsis for GIRL GHOSTED by Lucy English I was immediately intrigued. With online dating being such a commonplace thing now, it's a huge risk a lot of people take when you finally go and meet them in real life. You never truly know who you're about to meet or the situation you'll end up in. So following Penny trying to find love online made for a page turner. Penny Wade is a social worker living in Boston. She and her roommate Gloria are in their 30's and trying out online dating to see if they can find love. Both have had little luck with making it past the first date - with only a couple that made it to second dates. One day she has the first date she's been waiting for. He's handsome, successful in his career, and great to talk to. After not hearing from him for a few days, she worries that she's been "ghosted" (where they stop communicating with you altogether), but when a second date happens she thinks he could be the one. She then finds herself tangled up in another mystery to solve - a killer has been scanning online dating profiles and targeting specific users. Meanwhile, Penny takes on a new case of a young mother and her two children. She is sent in to observe and inspect the home. She wants to try her hardest to not have to separate the kids from their mother and potentially from each other (the chances of siblings being fostered together is very slim). The look into the life of a social worker is well detailed and you get to see everything through Penny's eyes. The characters felt real and same with the interactions between Penny and her roommate, Gloria. I've definitely had similar text conversations with my old roommates (not necessarily about online dating but similar enough). I enjoyed that element to it, you could relate to the characters easily. I was shocked to find out that this was book three in the Penny Wade series - it 100% reads as a standalone. I only found that out after looking better on Goodreads. Overall, if you want a quick read with a lighter mystery, then I'd highly recommend this! Don't let it discourage you that this is book 3 in a series, like I said, I had no clue!